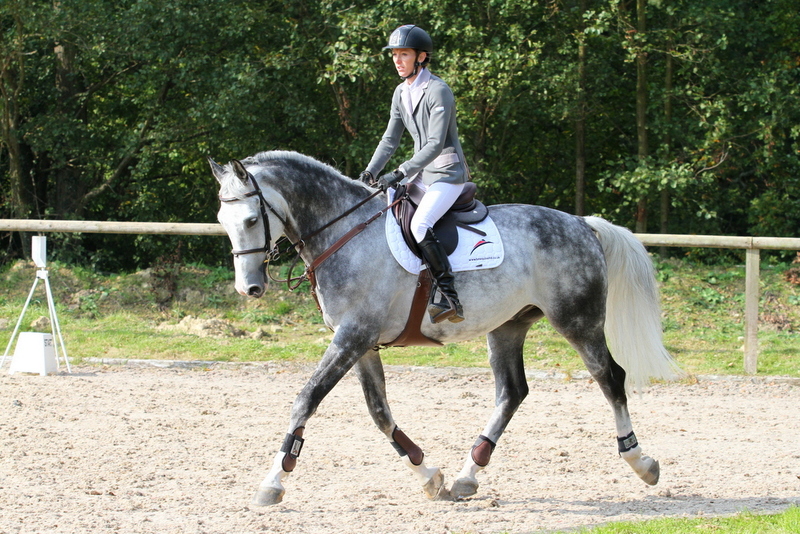 An absolutely stunning horse, beautiful to ride, very balanced with flying changes etc. 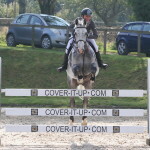 Jumping 1m & 1.05m, 250 BS points. 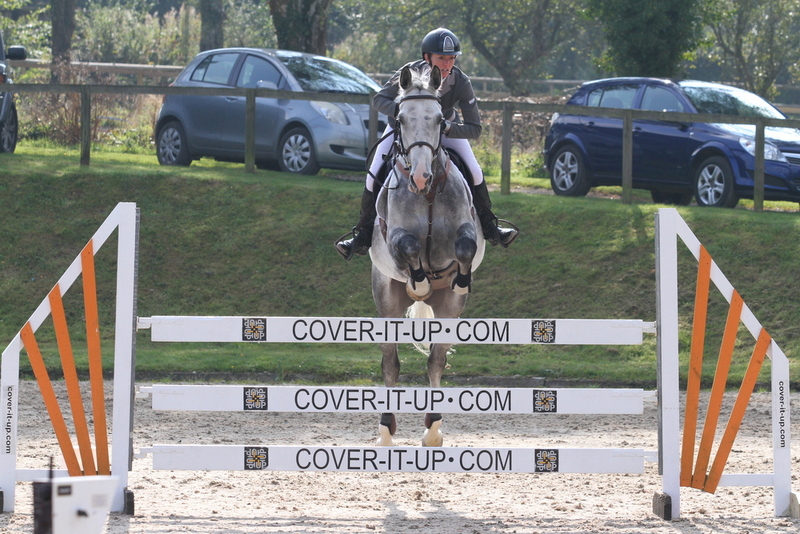 Jumped Arena XC – not spooky at all and also would do pure dressage. 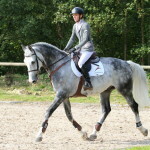 No vices and a pleasure to have in the yard. Sad sale due to change of circumstances.